But as the current eight-year media rights deal has worn on, it is FOX’s tenor that has won the day among MLS fans, creating further divisions within the fractured soccer community in the United States. White has an uncanny ability to connect with European football fans because of his accent and knowledge while presenting matches in a very Americanized style that relies heavily on storytelling and colorful anecdotes. However, the former BBC and Seattle Sounders announcer demonstrated in the early days of the Premier League being on NBC an uncanny ability to educate less knowledgeable fans during broadcasts. Meanwhile, the excellent John Strong who called games for NBC in 2013 and 2014 and actually did some Premier League work would have potentially stayed with the network as the lead commentator, with White broadcasting special events. While one-off broadcasts particularly when involving Atlanta United attract fans of other sports, the consistent level of fandom for MLS on national TV remains relatively low. 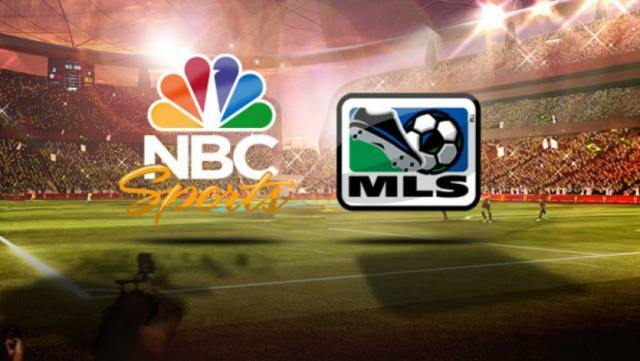 Those watching the Premier League have gravitated to NBC while MLS fans and those of the US Men’s National Team have remained largely in a separate ecosystem.